Two notes on Cardiff Council’s proposal to sell-off 40 per cent of Cardiff Bus. Firstly, as I revealed in last week’s Big Issue Cymru, the plan actually goes against the Lib Dem national policy. In only September 2006, the party voted to reverse bus privatisation. Secondly, council leader Rodney Berman might want to look closely at Bournemouth where city Lib Dems sold off that city’s buses in 2005 and have seen continuing criticism of the private operator Transdev. The sell-off proposal is part of a wider attempt to privatise council services and follows a report which Cardiff council commissioned from Price Waterhouse Coopers. Unison has launched a campaign against the plan. What is the delay in the latest negotiations on the St Athan training academy development? Earlier this year Derek Twigg (junior defence minister) explained: “Metrix Consortium have been declared the preferred bidder for package 1 of the Defence training review programme. “For package 2 there is a significant affordability gap and work has been ongoing to develop a whole programme solution. “The scale of the facility to be constructed at St. Athan will therefore depend on the outcome of this further work with Metrix. It was always the second stage which was going to be the most difficult. But an article about Metrix chief executive Mike Hayle in the Cowbridge-based Gem in February estimated that “Metrix has around three months to convince the MoD that it offers the best option for that package”. Those negotiations continue and two weeks ago (Hansard, September 3) Twigg updated Parliament on events since Metrix was chosen in January. Meanwhile, the campaign against the massive military project continues. Vale of Glamorgan John Smith has asked local residents to contact him on 01446 743769 with questions about the academy ‘on many issues ranging from jobs to housing and schooling’. “Let’s take him up on this,” says one campaigner. It is only an aside, but it sums up why George Bush was so keen to make General David H Petraeus his messenger. The New York Times reports that the general’s Iraq “progress” report had been expected to provoke an epic confrontation between opponents of the war and its front-line leaders. Opposition politicians in the United States – and, in the UK, for that matter – let the people down before the invasion. We should not be surprised if they do it again, dazzled as they are by medals and stars. 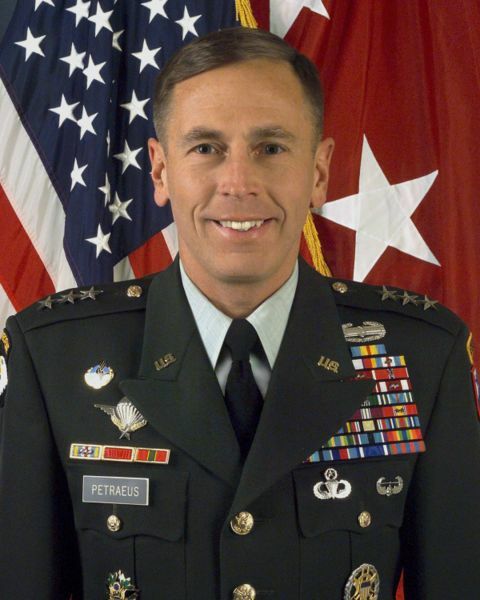 Petraeus himself knows the importance of good presentation. 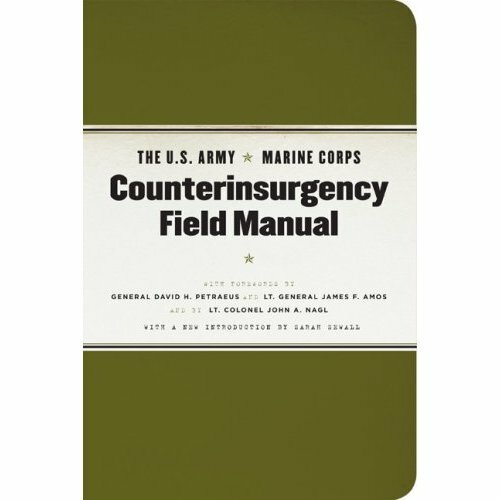 Believe it or not, his new publication, The US Army/Marine Corps Counterinsurgency Field Manual, is available on Amazon. I’m not encouraging you to buy it, you understand. But you can read a review in the Morning Star (August 24, 2007). One of the key messages is that we stop calling places where people are shot at, maimed and killed “battlefields”. It’s not nice. On Tuesday, Cardiff Council’s executive will consider plans to sell-off 40 per cent of the publicly-owed Cardiff Bus company. Cardiff Bus is one of the last local authority-owned bus companies in Wales and struggled to survive the wide-scale sell-off that followed the last Tory government’s deregulation of bus services. Now chief executive Byron Davies has drawn up a plan which would have the Lib Dem administration searching for a private partner. I doubt that’s how a private partner would see things. When it comes to making profit they won’t want to miss the bus. Less cost effective routes would certainly go and fares would rise. As Cardiff Bus chairman Steve Pantak, says: “While I understand a minority shareholding would be involved, I believe this would be the thin edge of the wedge and will open the door to full privatisation of Cardiff Bus which will gradually reduce the service to customers. “Any private company would expect a return of at least 15 per cent on turnover. “The only way that can be met is through increased fares and/or a large reduction in marginal services which Cardiff Bus operates as a sort of dividend for the owners, the people of Cardiff.